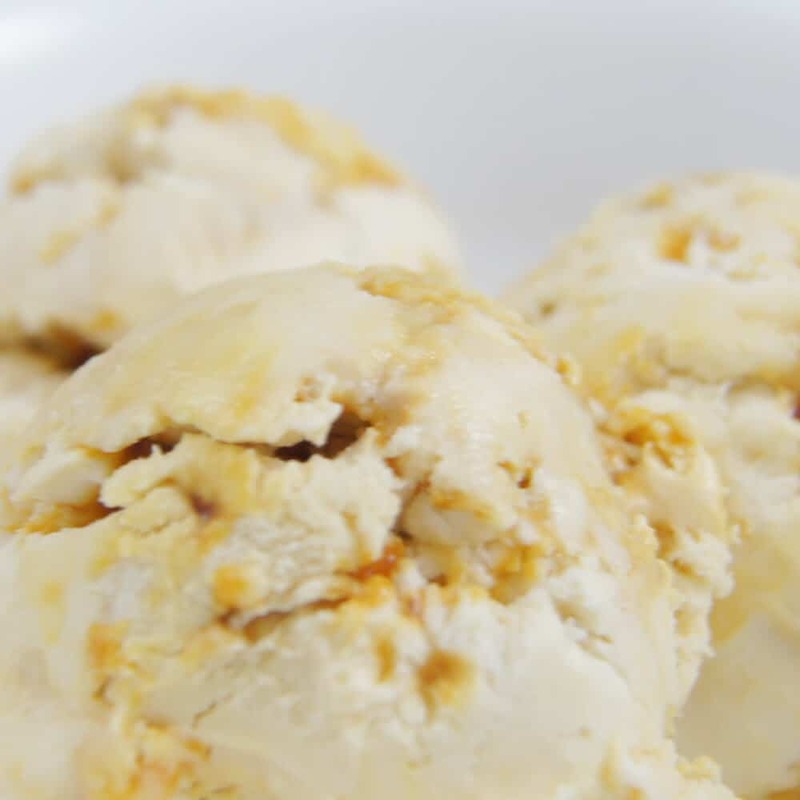 Hokey pokey is a New Zealand Favorite, consisting of a rich vanilla ice cream with small pieces of honeycomb toffee. No need for an ice cream maker just a bowl and a beater. Beat cream and vanilla essence until not quite whipped (should be thick and have increased in volume). Add the crushed hokey pokey.